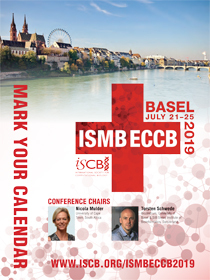 The ISMB/ECCB 2013 Conference is just a few months away and the opportunities to participate beyond attending, are closing soon. The Student Council Symposium and a "New for 2013" opportunity - the Junior PI Satellite Meeting, are highlighted below. Also, don't miss the upcoming deadlines for submitting abstracts of your research as appropriate. 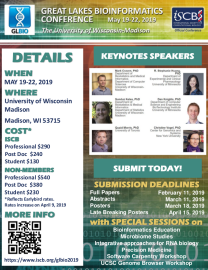 The Student Council Symposium is a forum for students, post docs, and young researchers in the fields of Computational Biology and Bioinformatics. 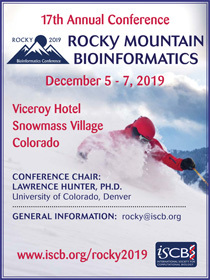 Participants have the opportunity to present their work to an international audience, build a network within the computational biology community and develop important soft skills in an environment that fosters exchange of ideas and knowledge. We encourage you to submit an abstract and to bring a poster for showcasing your work at the Symposium's poster session. As a central part of the Symposium, ten abstracts from among those submitted will be selected for an oral presentation. 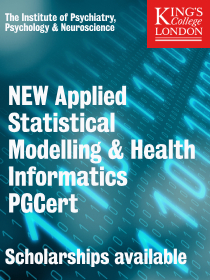 We accept abstracts covering both scientific studies as well as novel tools and applications in the field of computational biology and bioinformatics. 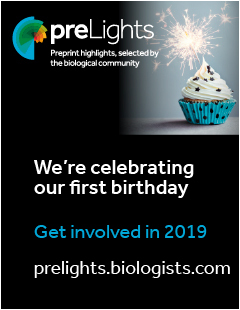 Submit your abstract today! Submission deadline is April 16. Travel fellowships will be available for accepted abstracts, and awards will be given to best posters and presentations. To participate you have to submit a short summary of your scientific research interests and future plans which will be distributed before the event to all participants to facilitate the interactions. They will also be peer-reviewed as part of the participant selection process. One of the most important goals of this meeting is to stimulate peer-to-peer interactions, which requires time and effort. We will thus require all participants to commit to the entire program duration. The ISMB/ECCB 2013 Conference will be held July 21-23 at the ICC Berlin, Germany. ISMB/ECCB 2013 Registration opens April 1, 2013.